Smart Cleaning Services has been established in Liverpool since 2007. We have worked hard to build an excellent reputation for supplying the highest level of service whilst keeping our prices at a realistic and competetive level. Covering the whole of Liverpool and surrounding areas, we provide both domestic and commercial window cleaning using a reach and wash system which allows our window cleaner to work up to 65 feet from the safety of the ground aswell as traditional methods tailored to your needs to achieve the best results. 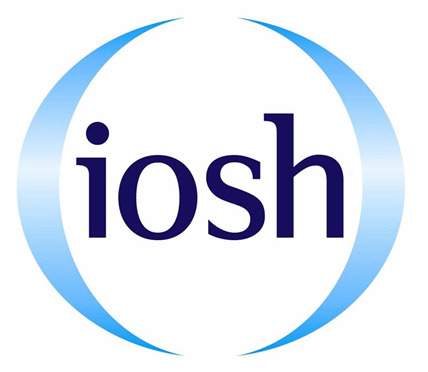 We are extremely commited to health and safety and carry out a risk assessment prior to any work undertaken. Our staff are highly skilled, fully trained and insured. All work is carried out by uniformed Smart Cleaning Services employees. Smart Cleaning Services for Liverpool and Merseyside. Window cleaning Liverpool.Driveway cleaning services for Merseyside.Patio cleaning in Huyton and Ormskirk. Blockpaving cleaning in Litherland and Bootle. Jet washing for Lancashire. Pure water cleaning in liverpool.Pressure cleaning in Maghull, Southport and Birkenhead. Residential window cleaning in the Wirral, Runcorn and Skelmersdale. Commercial surface cleaning for Leyland, Chorley, Knowsley & Kirkby.